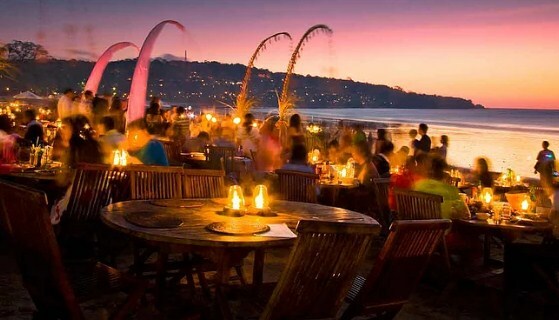 Bali has always missed and has dreamed many people is the beauty of nature and the cuisine is different and of high flavor. Both are perfectly combined. 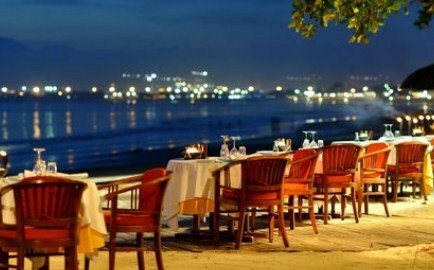 Who does not want to enjoy a delicious and high culinary taste in a place that is very exotic and charming? 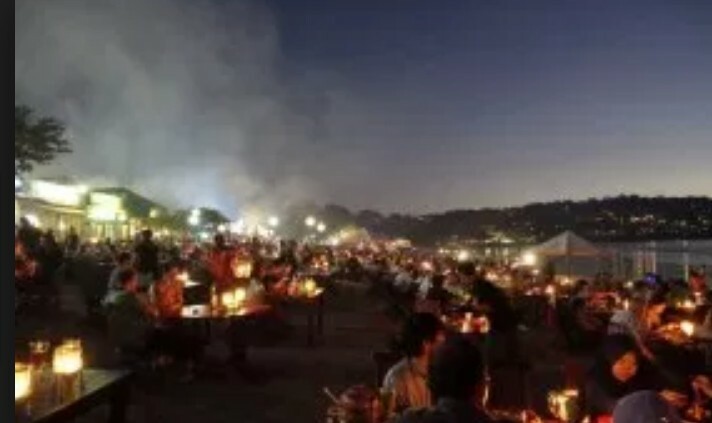 Eating on the beach in the middle of rice fields or Dipunggung Hills is a nuance that you can feel in Bali. 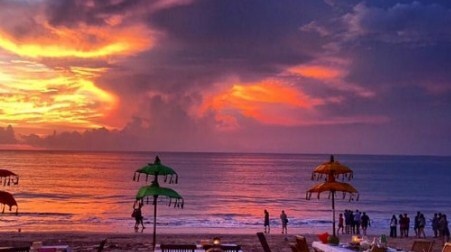 Jimbaran Resto is one that not only sells resto pleasures and delights variety their menus, but also offering the beauty of the beach. 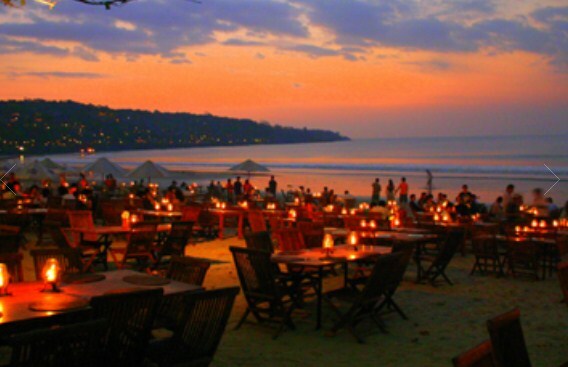 This was common Jimbaran Resto favorite locations travelers both foreign and domestic. 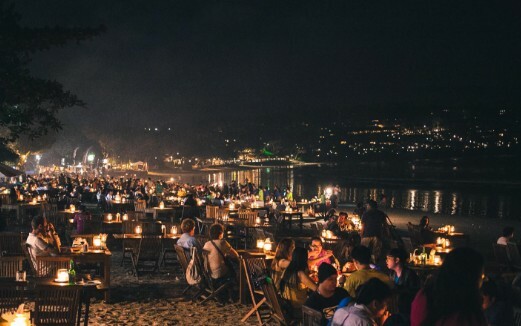 Many of the tourists who spend time in this place before continuing other activities like going to nightlife or directly to the hotel. 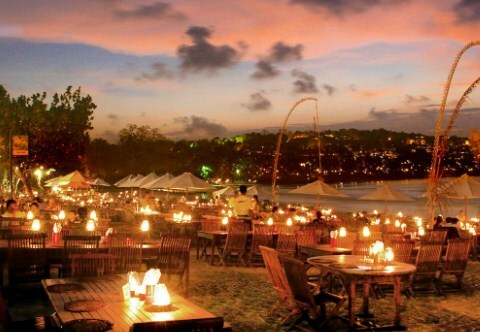 The more the night, Jimbaran Resto makin solid visited by our guests. Of course there is ditepi because of its beaches, then that becomes the main menu is seafood. 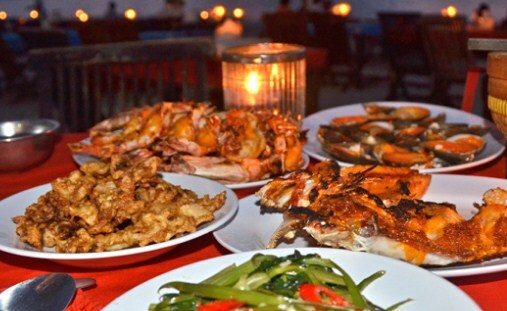 There are plenty of special menus offered at Jimbaran Resto these range from grilled fish Snaper, Satay squid, grilled shrimp, Plecing Sprouts and many other options. 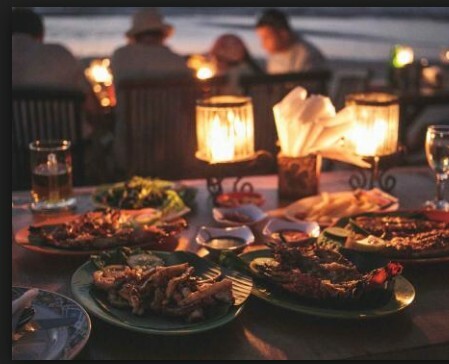 Menu per package is also available and is perfect for you to enjoy if you come with your family to the amount that is more than 2 people. Let the dining gets increasingly plenary and also in the stomach, then you should choose the package.